It's not every day a designer brand discounts it's iconic pieces, but on the rare occasion it does, that brand has our full attention. 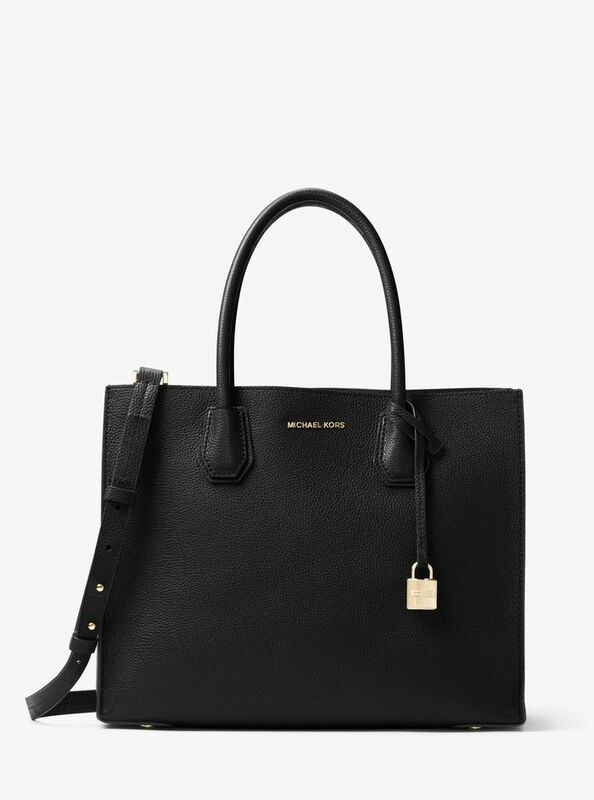 Michael Kors has just launched a huge online sale in Australia, with some of its most popular clothing items, shoes and bags available for up to 50% off—the Mercer tote included. After trawling the sale (you'll know by now that this is one of our favourite pastimes) we quickly discovered that not only has the Mercer tote been discounted, but so has the almost equally-popular Voyager tote and Whitney bag. If a Michael Kors bag is on your bucket list, or you're looking to update your already-healthy collection, now is the time. Keep scrolling to shop the best bags on sale, as well as our favourite shoes and dresses. Christmas has officially arrived early!